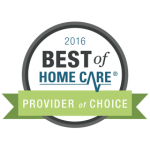 We at FirstLight Home Care are pioneers at offering the highest quality of a wide variety of services for you and your loved ones. 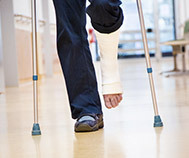 Whether you or a family member are post-operative and recuperating at home, disabled with physical or mental conditions that limit activities, a mother who needs assistance with daily tasks, or a senior citizen at various stages of life that could benefit from additional help or a friendly face, we can provide the help you need. 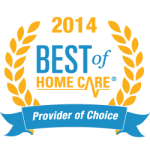 Our home care and caregiver services, available in Clearwater, Largo, Seminole, Pinellas Park, and surrounding Pinellas & Pasco County communities, are custom designed to ensure you and your loved one receive the very best care. 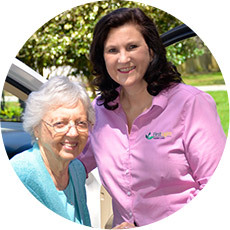 FirstLight has an expert team of professionals that can provide comprehensive home care and caregiver services in Clearwater, Largo, Seminole, and surrounding Pinellas County communities, to adults within various age groups based on the customized needs of the individual and their family. We pride ourselves in consistently remaining trustworthy, professional and reliable. Family is an integral part of one’s life. 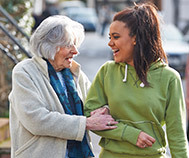 We take pride in being your extended family by assuming the role of companion and personal caregiver. 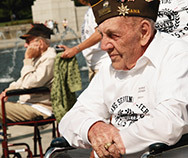 It is common for families to tirelessly care for their loved ones for many years. 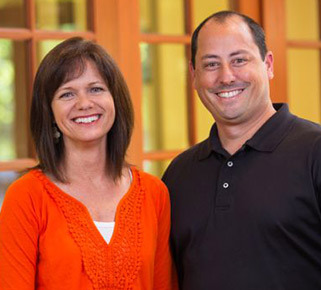 Allow us to reduce any potential stress levels by leaving your concerns with us while you restore your family’s balance. If only needed for a few hours a day, we look forward to building new relationships with you and your family. 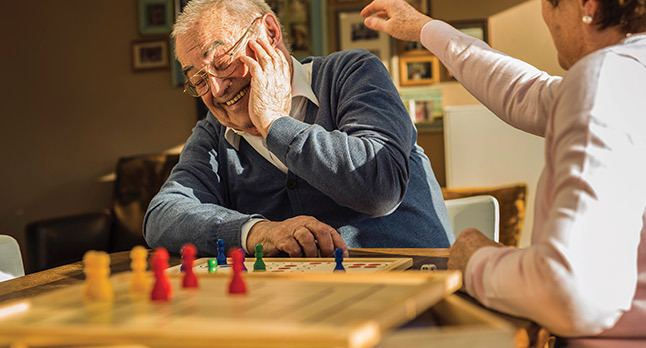 To learn more about how our home care and caregiver services can make a difference in you and your loved ones’ life, get in touch with us today. 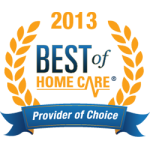 Providing care for all in Clearwater, Largo, Seminole, Clearwater Beach, Belleair, Belleair Shore, Belleair Bluffs, Indian Rocks Beach, Indian Shores, Pinellas Park. 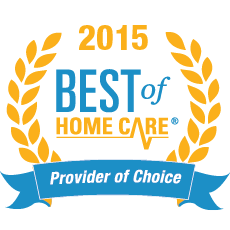 FirstLight Home Care of Pinellas County has been named the “Best of Home Care“ Award Winner for 2013, 2014, 2015, and 2016 by Home Care Pulse, the nation’s leading client satisfaction and benchmarking organization in the home care industry. 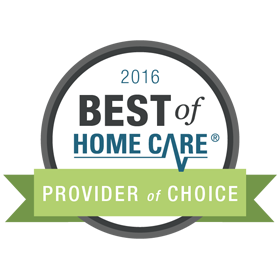 FirstLight Home Care is 1 of 3 providers in Pinellas County to have earned this prestigious award, and has been recognized as the top performer by leading in the most categories important to clients, family members, and trusted partners in care. 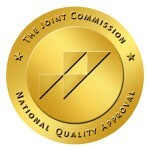 Award Winning Categories Include: Work Ethic of Caregivers, Timeliness of Caregivers, Ability of Caregivers, Compassion of Caregivers, Professionalism of Caregivers, Confidence in Office Staff, Communication from Provider, Agency’s Response to Problems, Receiving the Services as Expected, Recommend the Agency to Others, Overall Quality of Service, Coordination of Caregiver’s Schedule, and Quality of Life Improvements. 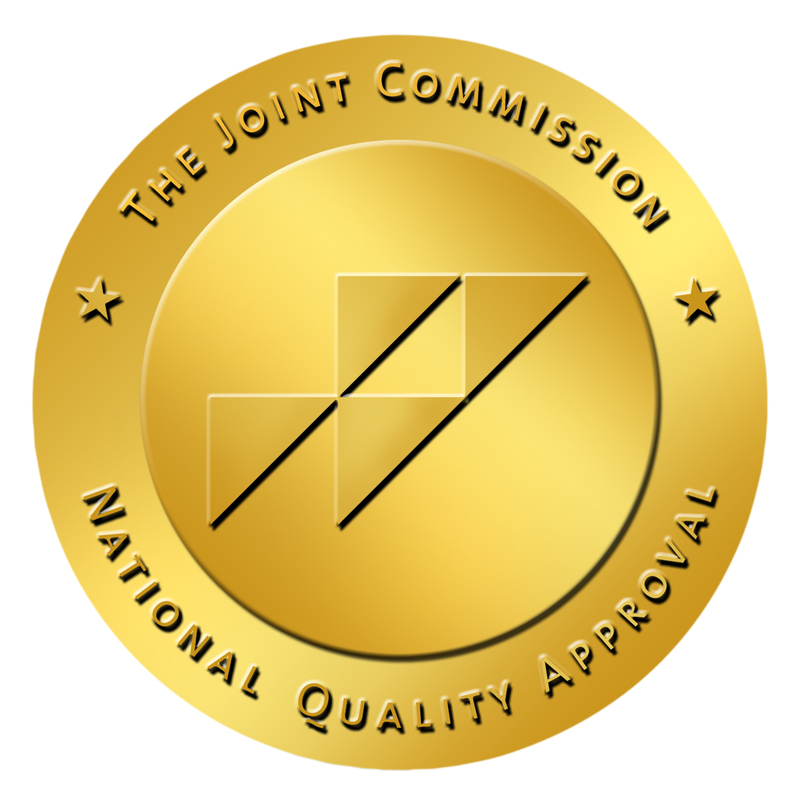 The “Gold Seal” of the Joint Commission recognizes the dedication of FirstLight Home Care of Pinellas County in rendering the highest quality home care services and complying with the Joint Commission’s industry best standards on a continuous basis. 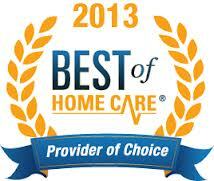 Accreditation is optional for a non-medical home care agency. 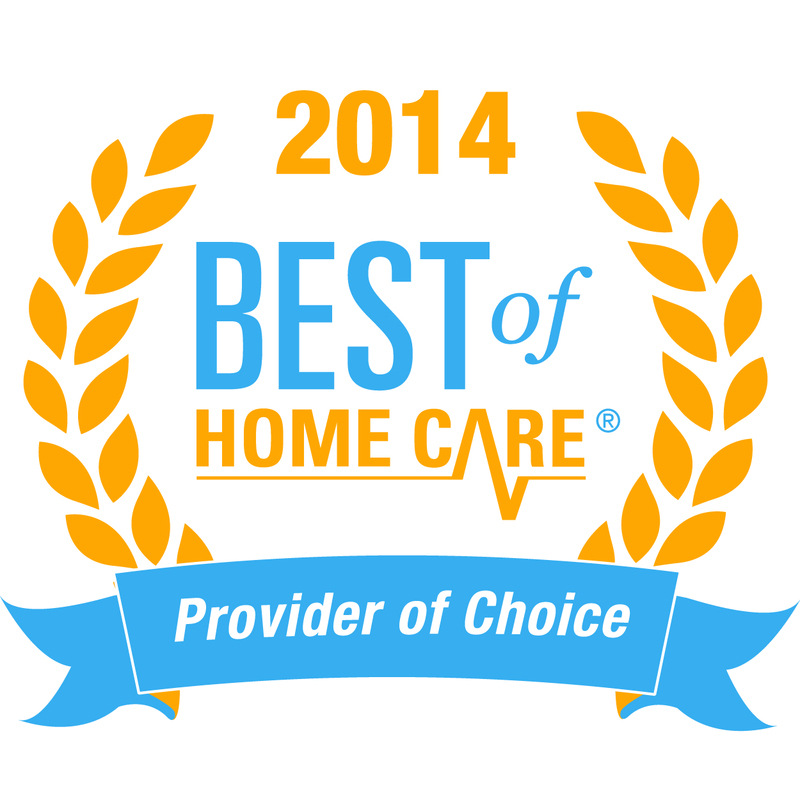 Approximately 8% of home care agencies in the nation have achieved this honored accreditation. 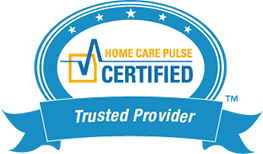 As a Certified Home Care Pulse Trusted Provider, FirstLight Home Care of Pinellas County has proven our commitment to our client’s satisfaction by enrolling in the Home Care Pulse® Quality Management Program. We are dedicated to listening to our clients. All of our clients have the opportunity to provide feedback through brief phone interviews performed by independent third-party professionals at Home Care Pulse / Vantage.